Spiritual warrior in a speedo decides to start a revolution. Love is the Answer! Have you not heard? Love is the answer! Stop Buying Stuff!! Tell your friends! LOL! You have to admit, that underwear holds the secret sauce. His point rivals the greatest philosophies of all time regardless of how unorthodox “his approach” may seem. 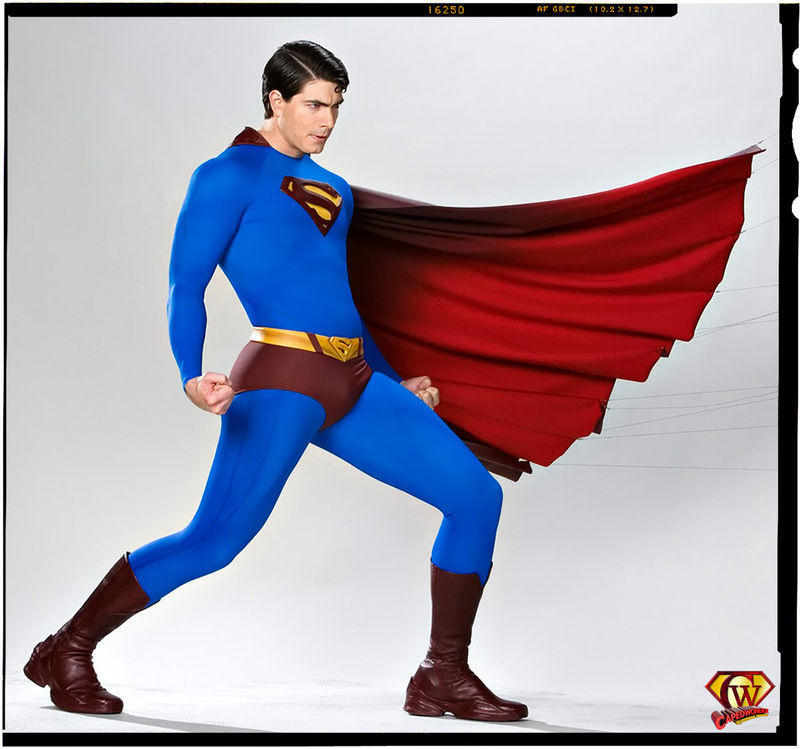 I think its about time we bring out the capes and speedos and start a revolution of our own! Well…. on second thought….I don’t know if I could pull it off but…. If you watch the way this guy moves you’ll notice when he’s in the stores, he has to keep bouncing. I suspect its a secret technique of his to maintain his high “energy field” that must be required for moving through all those crowds of people. You know what, kudos to this guy for being radically outstanding in such an emotionally disconnected area. Keep doin’ what your doin’ Mister.